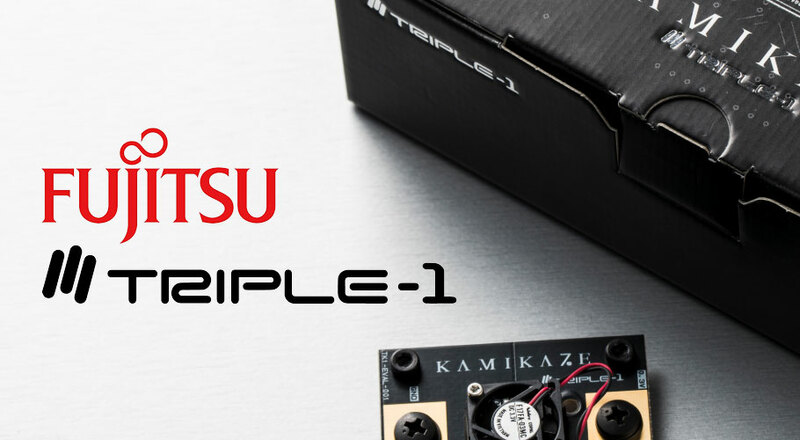 TRIPLE-1, Inc. and Fujitsu Electronics Inc. today announced they entered into a distributorship contract for a mining ASIC, nicknamed “KAMIKAZE” that uses advanced 7nm process technology. TRIPLE-1 is a semiconductor system development company established in November 2016 and specializing in process technology. In the development market for mining ICs, which requires huge computing power and high power efficiency, the introduction of advanced process technology has been attempted positively and just like the development market for ICs for smartphones, which is one of the world’s leading manufacture industries, the driving force for development came from the process miniaturization in the advanced semiconductor industry. As of 2019, there is a mover away from the mainstream 16nm process which had been the oligopoly of traditional Chinese region manufacturers to the state-of-the-art 7nm process. In the past, several companies, including Japanese companies, announced their entry into cutting-edge 7nm process development, but at the moment there are only a handful of manufacturers that have succeeded in commercializing ASIC (application specific IC). Since February 2017, TRIPLE-1 began to develop the ASIC (application specific IC) “KAMIKAZE” for bitcoin mining adopting the world’s most advanced 7nm process technology. About a year later in February 2018, the company announced the world’s first tape-out (design completion) in the state-of-the-art 7nm process for the same application and proceeded with commercialization by TSMC (Taiwan), the world’s largest foundry. Currently, TRIPLE-1 is one of the only manufacturer of ASIC (application specific IC) that adopts the state-of-the-art 7nm process technology in Japan and is the only Japanese company that confronts the world in the cutting-edge process development market. 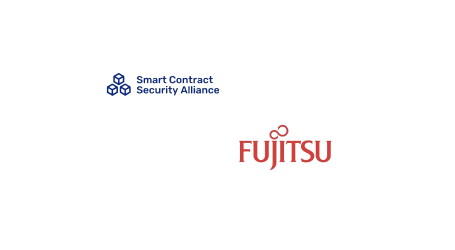 Through the signing of this distributorship contract, TRIPLE-1 will be able to spread the global development potential of Fujitsu Electronics and the state-of-the-art process development capabilities of TRIPLE-1 all over the world and provide the real value of “Japanese manufacturing” to markets around the world. On top of that, by establishing a long-term and strong partnership, TRIPLE-! will cooperate not only in mining ASIC (application specific IC), but also in the development and deployment of leading-edge products for various fields and applications. Develops the world’s first “KAMIKAZE”, an ASIC (application specific IC) for bitcoin mining with using world’s Leading-Edge company TSMC (Taiwan) ’s 7nm process technology and evaluates the first tape out (first generation) version, Power Efficiency: 52 J / TH was realized (measured on September 26, 2018). By operating at an ultra-low voltage (0.3V or less) and achieving low power consumption, it is possible to contribute to the reduction of the enormous power required for mining and energy resource conservation while maintaining high performance. In order to achieve higher cooling efficiency, TRIPLE-1 adopted a structure (exposed die – FCBGA) in which the backside of the silicon chip is exposed on the package to achieve higher cooling efficiency, chip size was encapsulated in 7 mm × 7 mm.